Miami Gardens Florist has been a staple in the Aventura and Miami community since about 1979 - that’s nearly 40 years! With that kind of experience under our belt, we know what works and what doesn’t. We’ve got you covered with our highly specialized and talented sales and design team. This means that no task is too big or over the top. 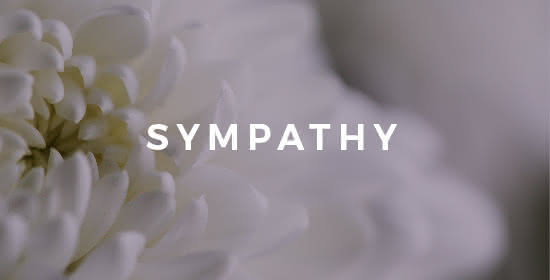 We are committed to giving our customers the respect, trust, and personal touch you deserve, AND we can guarantee you a flower arrangement that will blow your socks off. Don’t just take our word for it, our See What You Send program allows you to see just what is being delivered to your lucky recipient. We guarantee to offer a floral experience for any occasion - If you need a romantic arrangement for your significant other, event style arrangements for your teenager’s bat mitzvah, or if you’re planning the wedding of your dreams - Miami Gardens is always prepared. 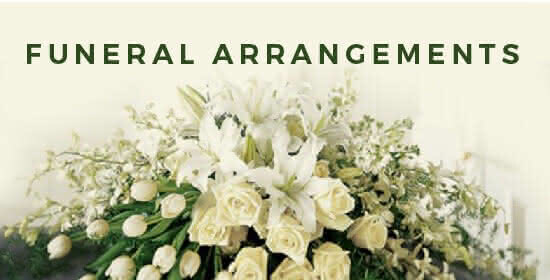 Such services include tropical flowers and plants, contemporary/modern designs, weddings, funerals, and so much more. With nearly 40 years of experience under our belt, we know how to meet our customer’s demands and go the extra mile. Not only that but our customers always come first. Well second, flowers come first. If our flowers are the best then our customers will be the best. That’s the way we see it. With service that is as impeccable as our floral displays, we never fail to provide our customers with the best. So come on down to Aventura, or call in from anywhere in Miami-Dade or Broward. We are open to the possibilities.